Crossroads is back this summer from Monday 13th – Friday 17th August. Our launch night (XPLODE) is on Thursday 21st June at 6.30pm in Finaghy Methodist Church. There will be inflatables, pea fair games, candy floss, and lots of other great treats!  Come along and get registered for Crossroads 2018. Check out our Facebook event or visit the Crossroads website to find out more information.